For more than 50 years, Piedro® has been a leading authority in the field of specialist children and adult's orthopaedic footwear. 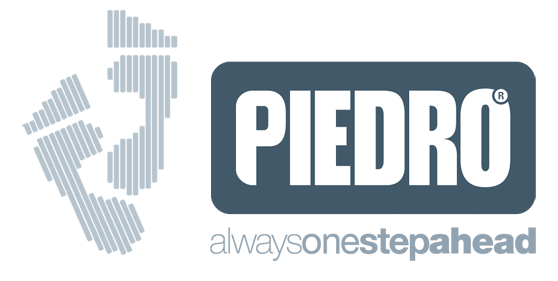 Piedro® pride ourselves on creating stylish, comfortable, well fitting and supportive footwear including boots, shoes, sports shoes for children and adults of all foot sizes. Over the past 50 years our footwear has become the benchmark for quality durability and fit. With footwear in sizes 15 to 46 and in up to 8 width fittings per model you can be sure to find a style to suit your medical and footwear requirements. Keep up to date with our latest products & promotional offers sign up for our monthly newsletter.